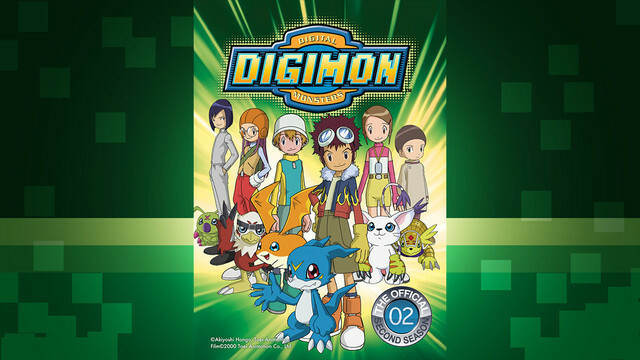 The official Twitter for Digimon Tamers, the third installment of Toei Animation's Digimon/Digital Monsters TV anime series, has confirmed that the first press limited edition of the upcoming Blu-ray box will come with a newly-recorded special drama CD produced by the anime's original production staff members, including director Yukio Kaizawa and series composition writer Chiaki J. Konaka. 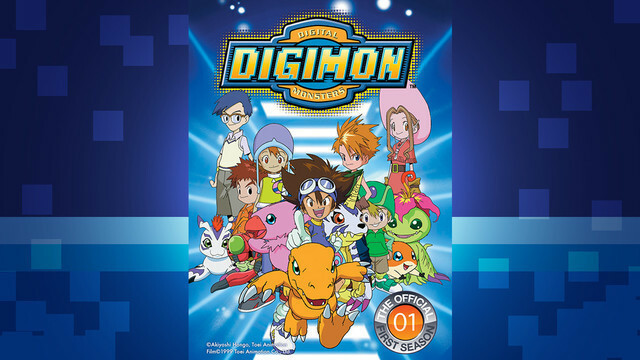 Hiroyuki Kakudou, the series director of the first two installments, Digimon Adventure and Digimon Adventure 02, also join as sound director, alongside Toei Animation's producer Hiromi Seki who worked on the first six Digimon TV series from 1999 to 2012. 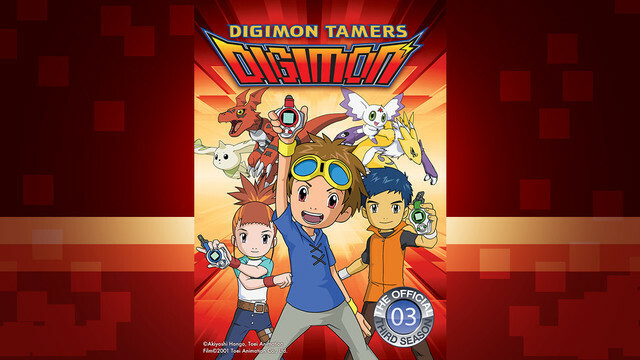 Digimon Tamers was aired for 51 episodes in Japan from April 2001 to March 2002. 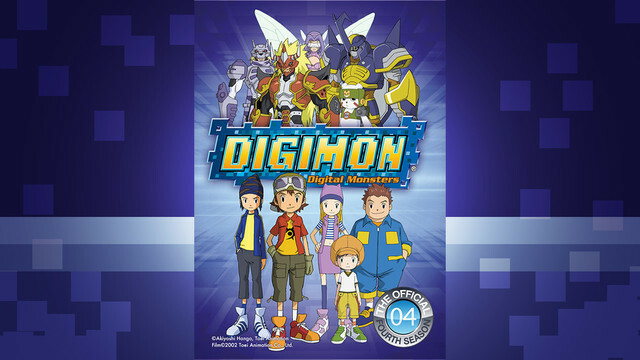 The 58,104 yen (about 516 US dollars) is set to be released on April 3, 2018. 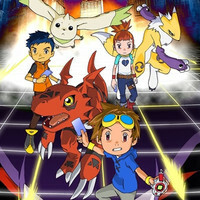 2007, "Memories of Our DIGIMON TAMERS" and "Digimon Tamers ~CARD EVOLUTION~."